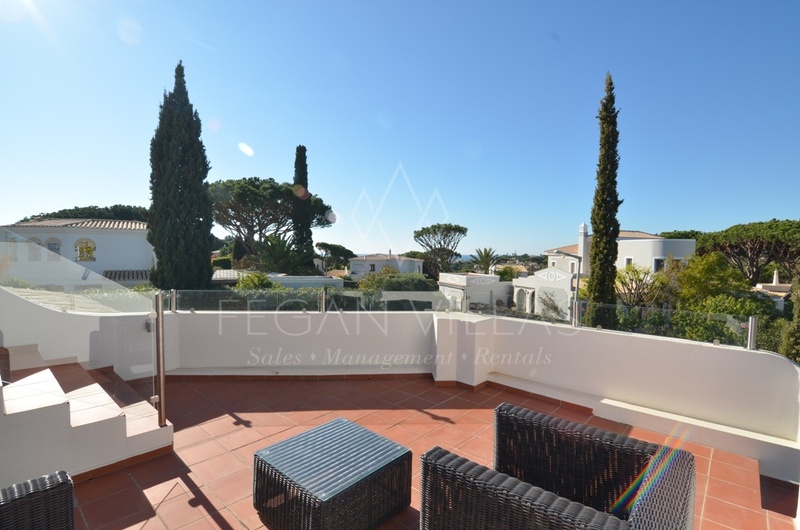 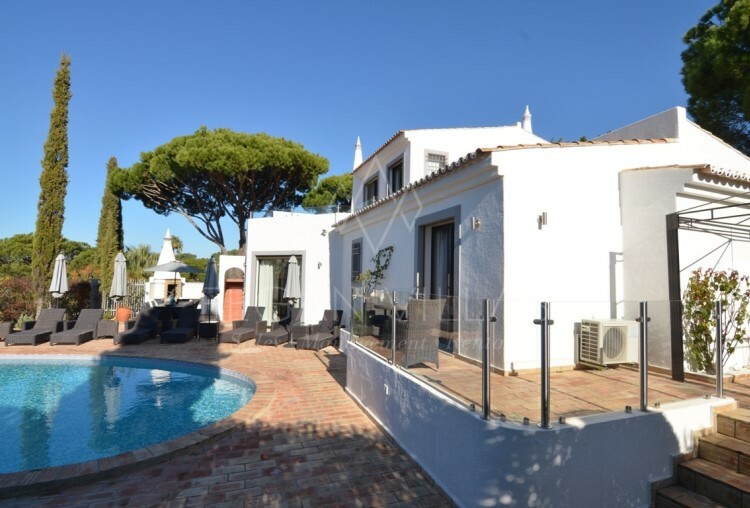 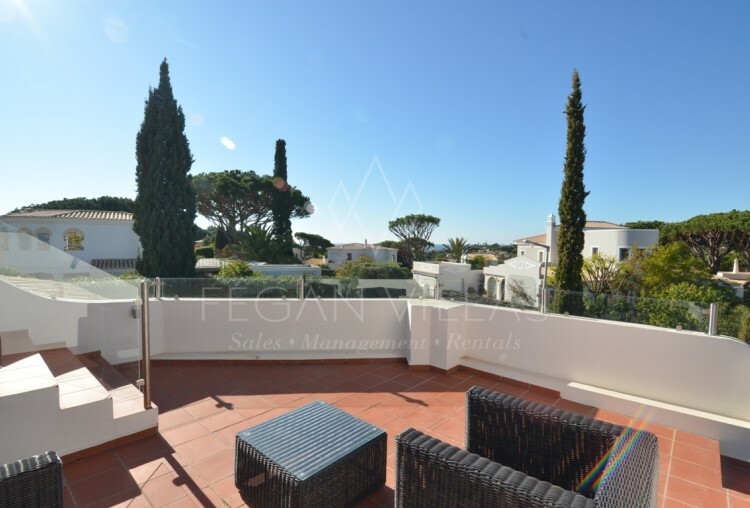 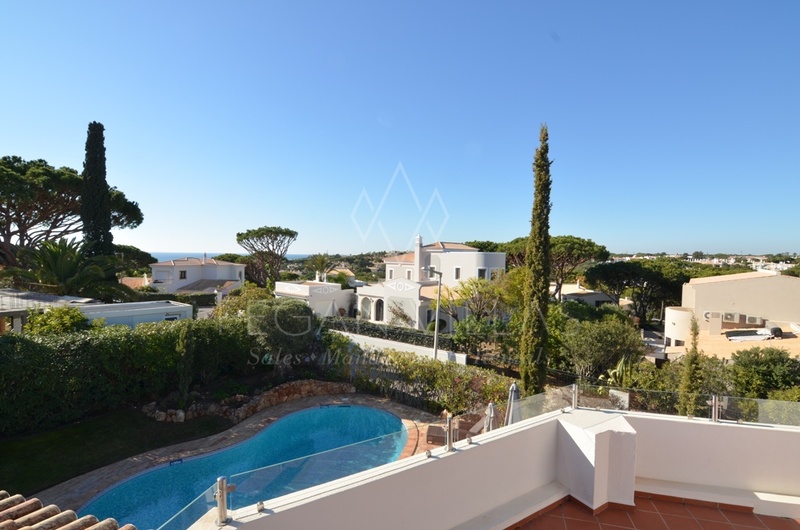 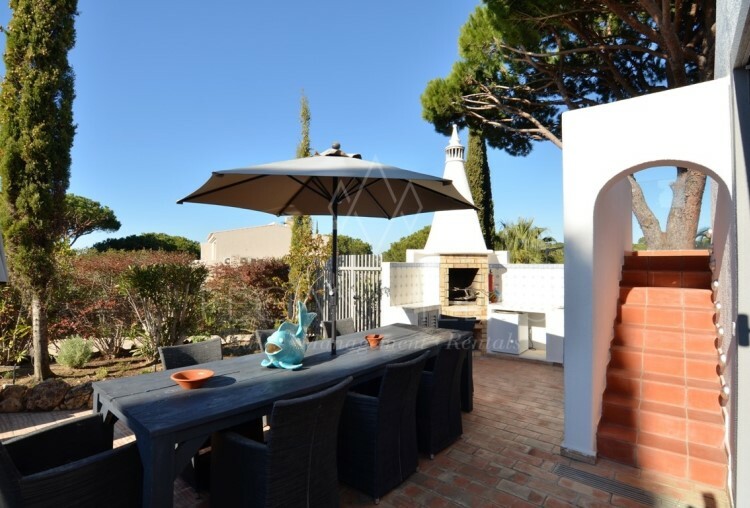 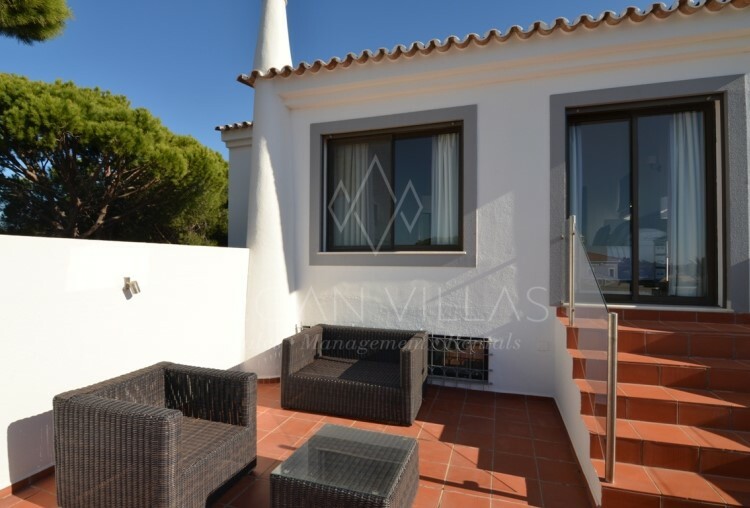 Set on an elevated plot with privileged sea views, this well presented villa is within walking distance to the onsite facilities and to the beach. 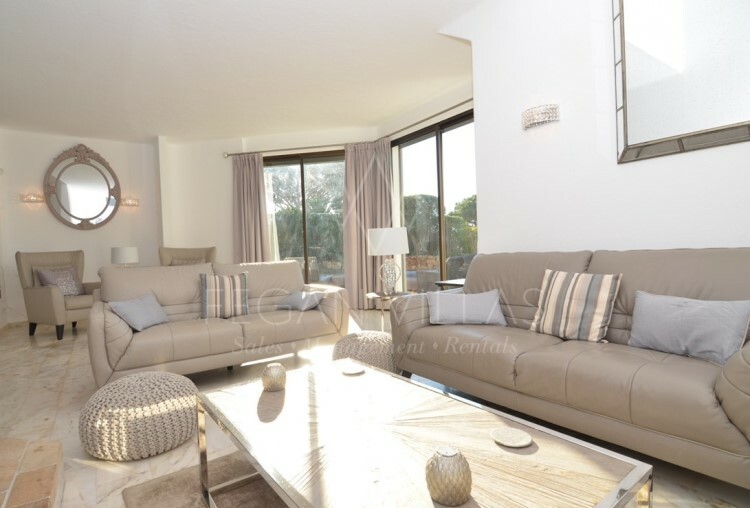 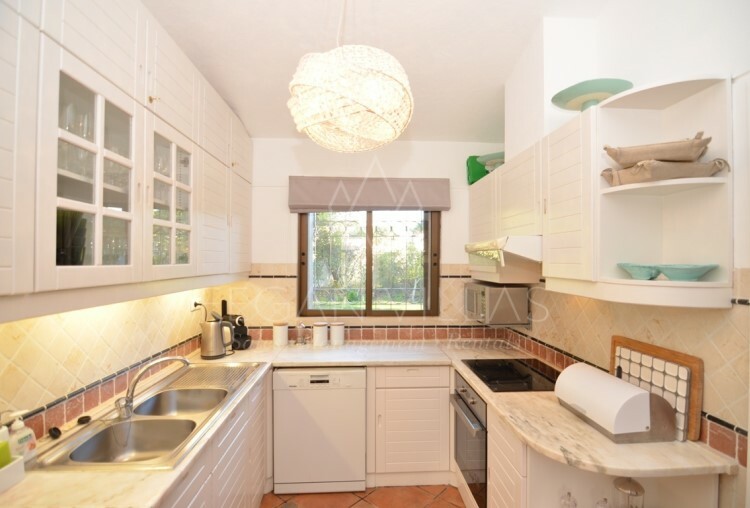 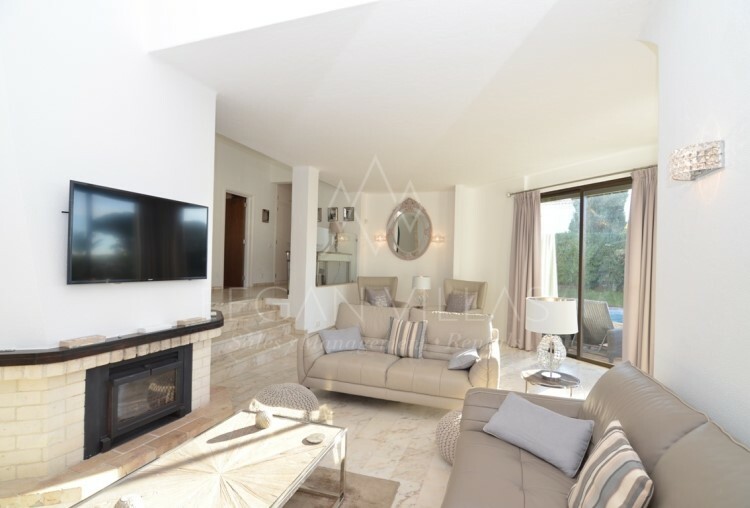 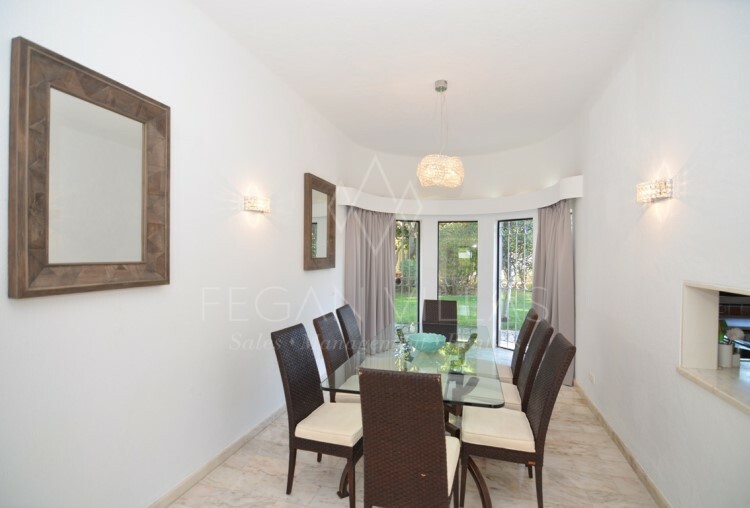 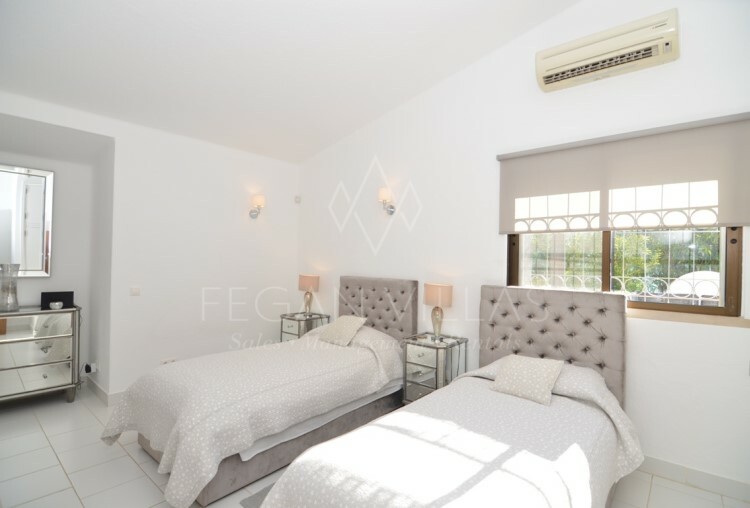 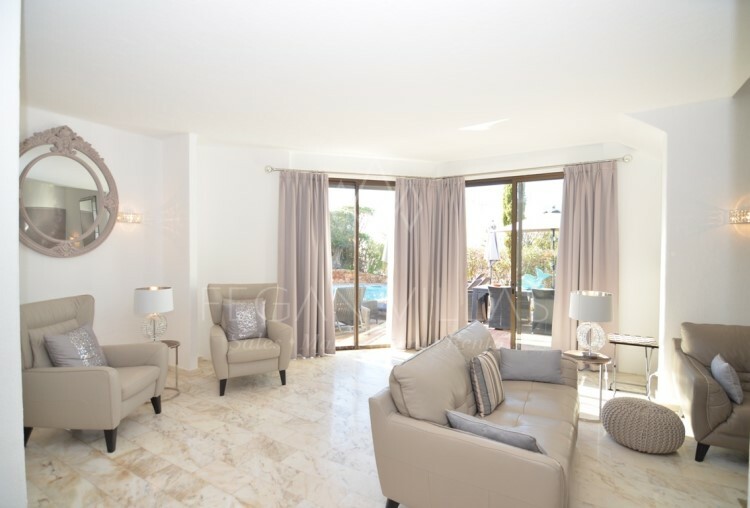 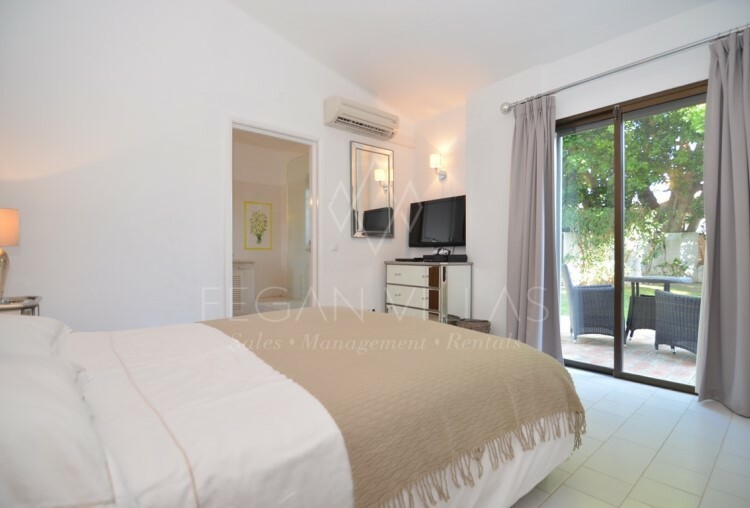 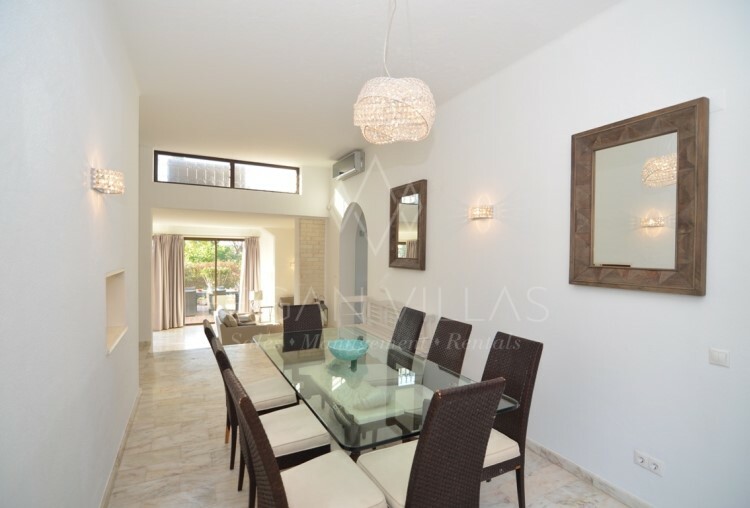 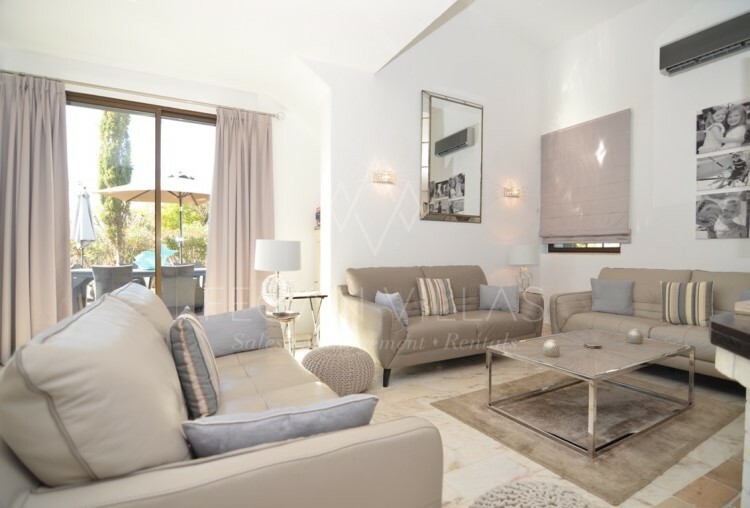 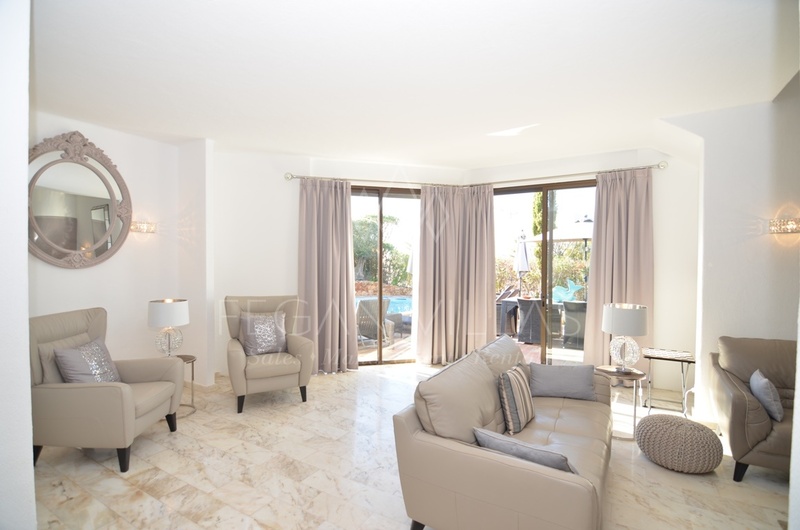 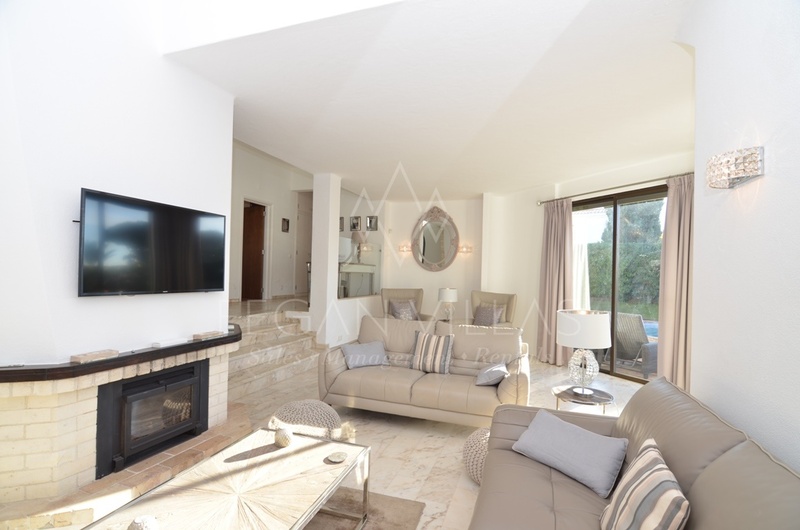 The light and bright villa comprises of an open plan living and dining room leading onto the swimming pool terrace and BBQ area, an adjoining kitchen and laundry room with access to the back terrace and garden, guest WC and three bedrooms en-suite on the ground floor. 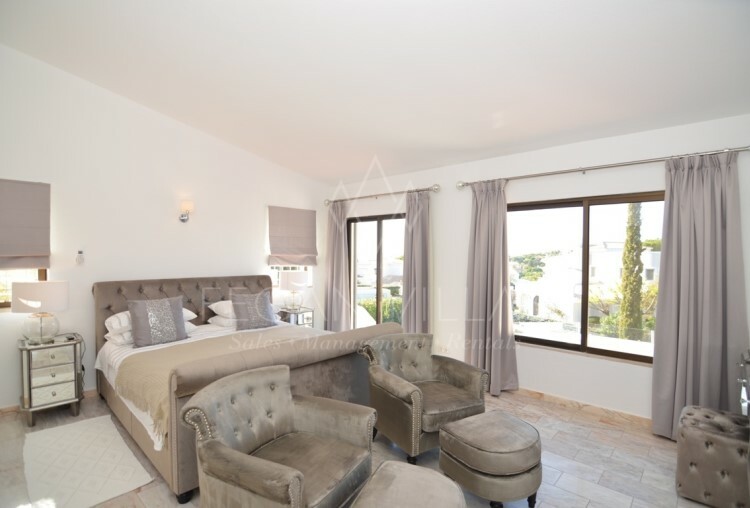 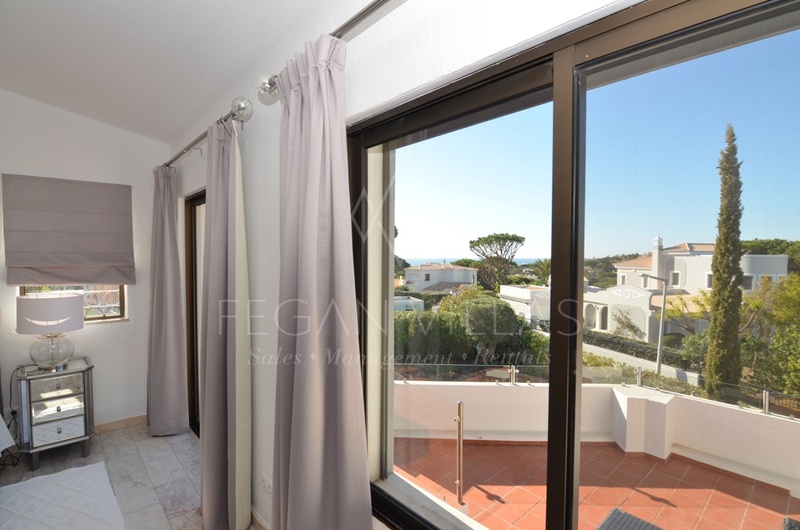 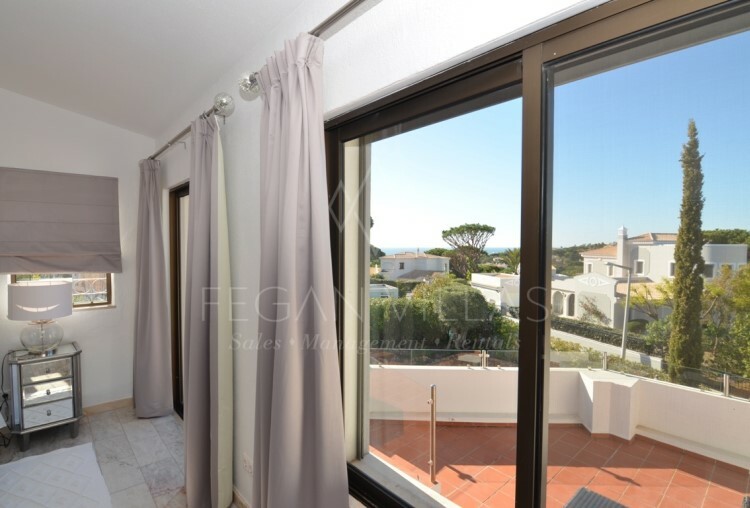 The first floor features a wonderful master suite with panoramic sea views and access to a private terrace, ideal for soaking up the sun and enjoying amazing sunsets. 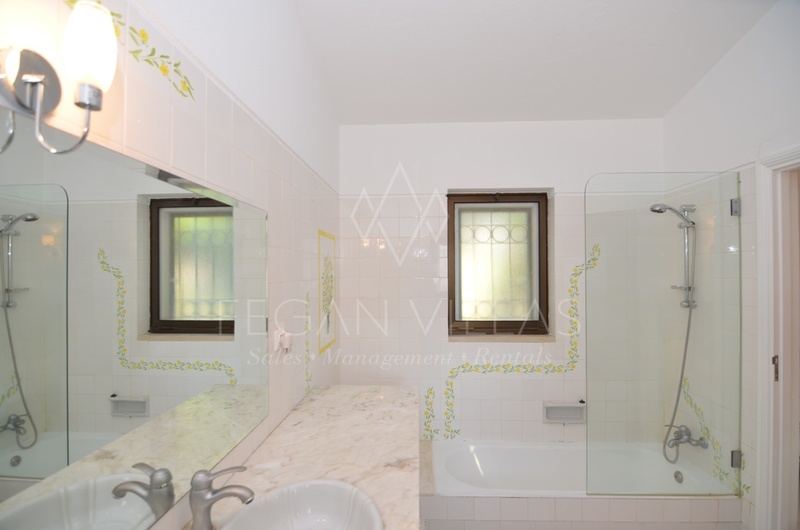 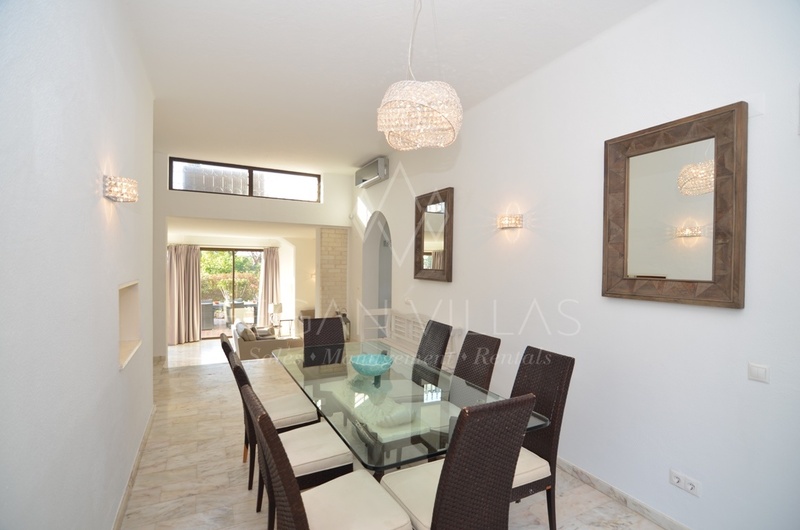 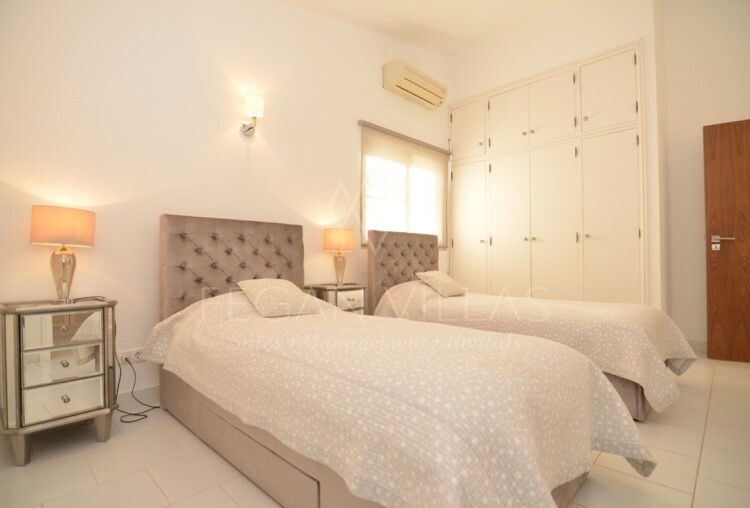 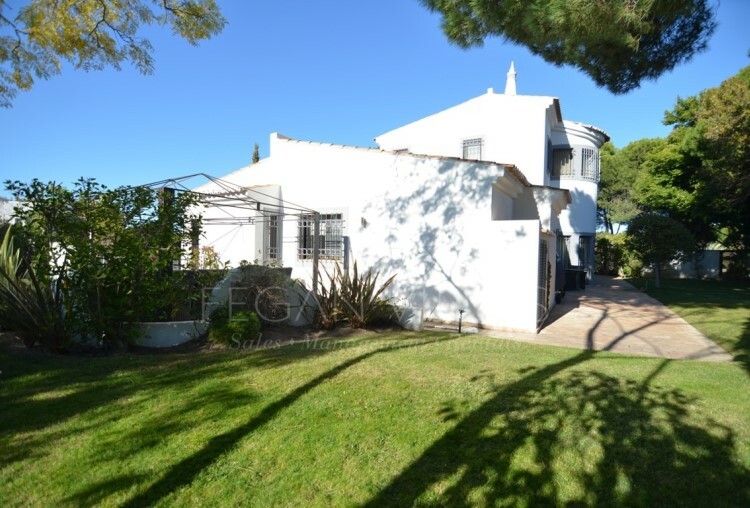 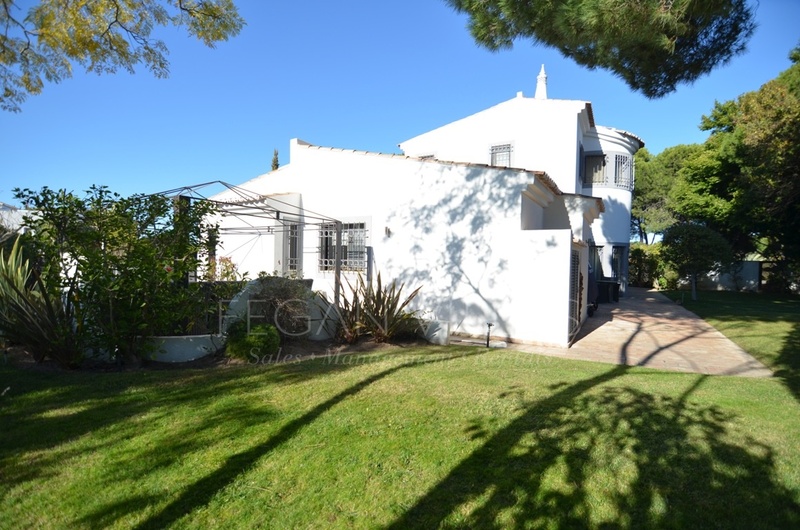 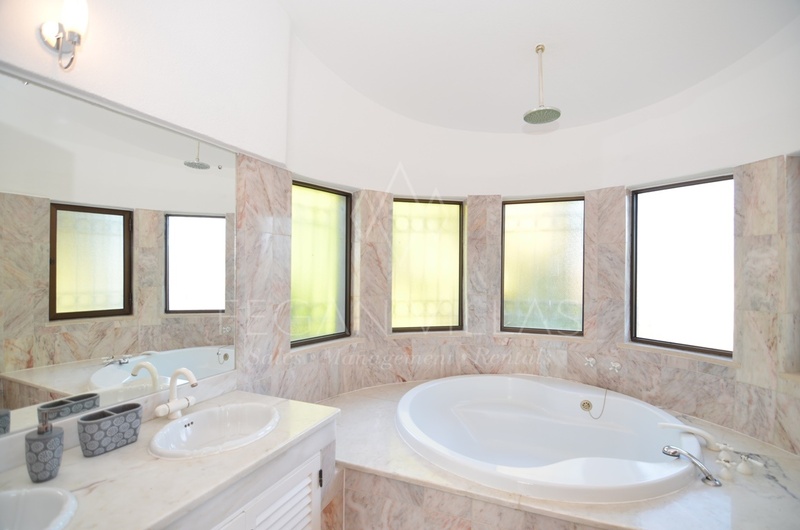 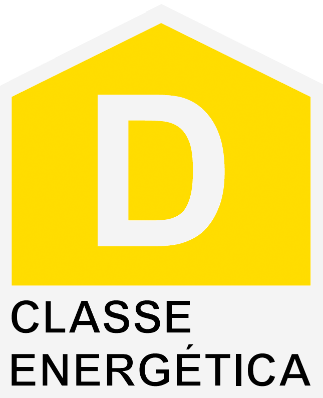 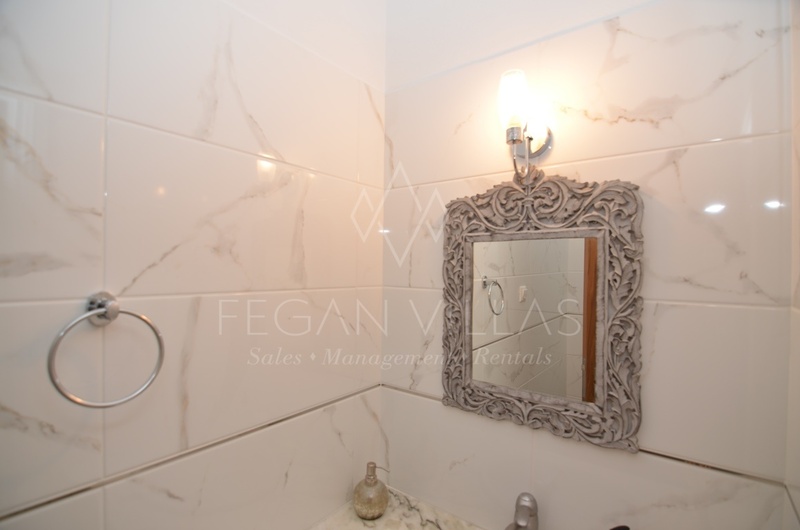 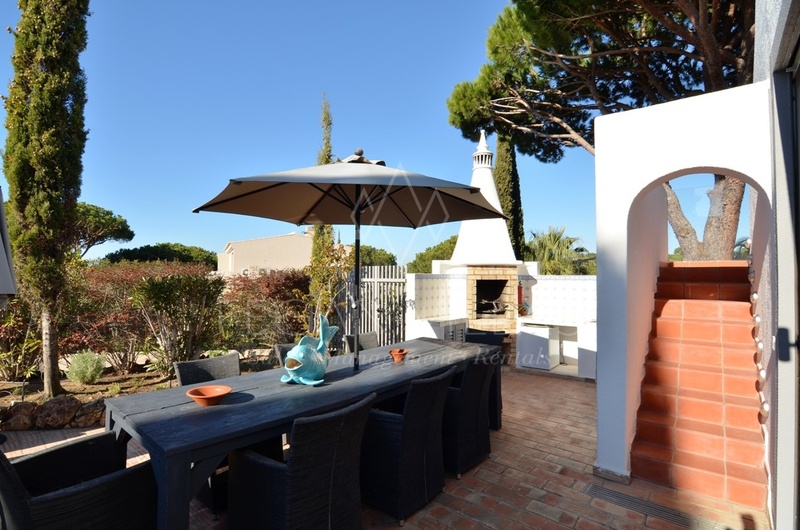 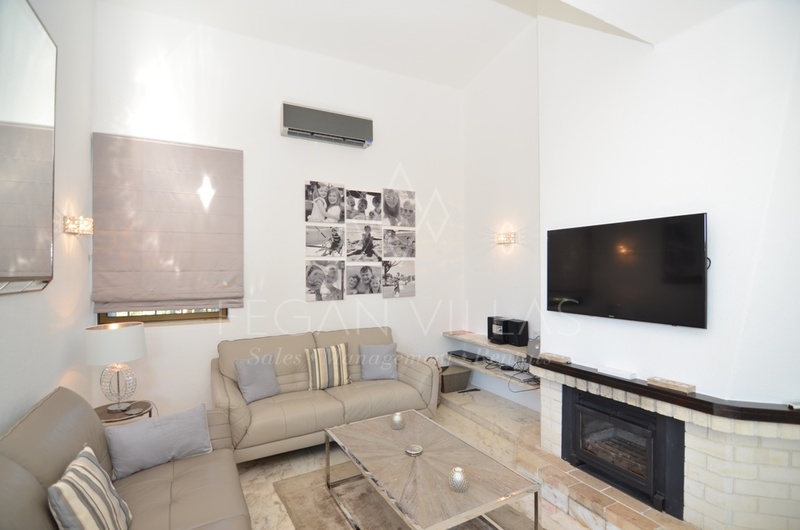 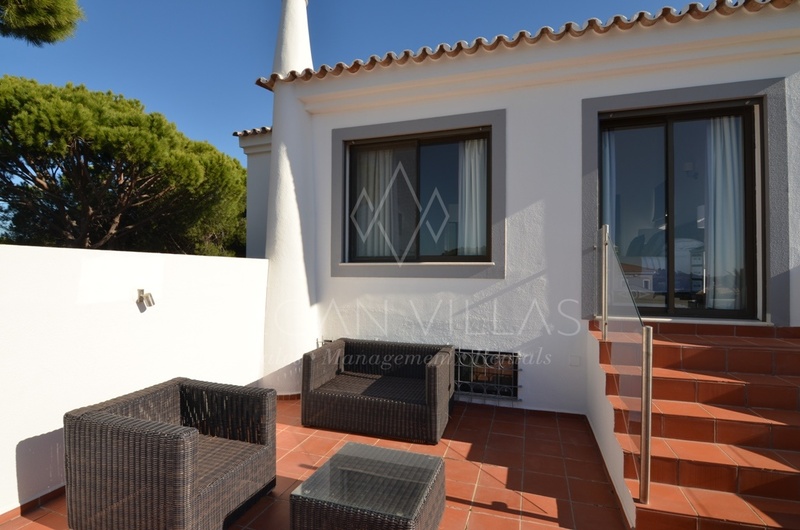 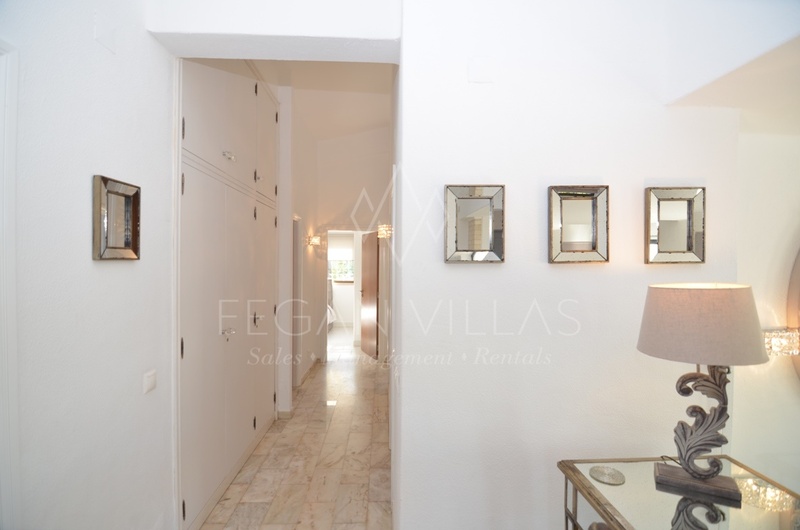 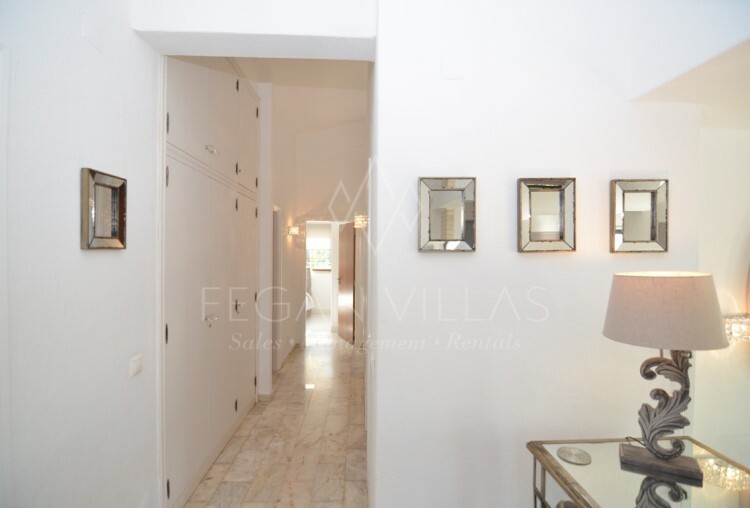 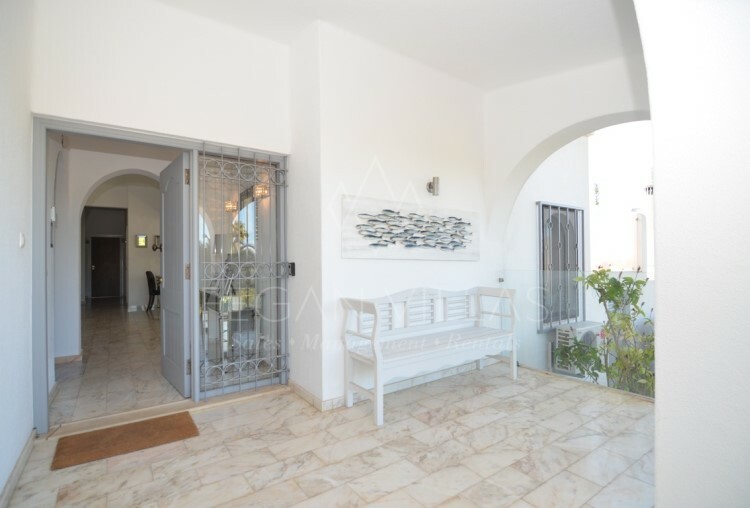 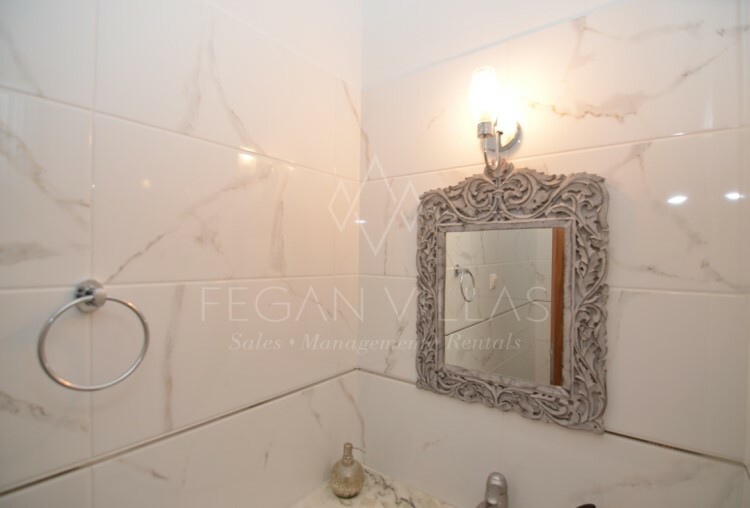 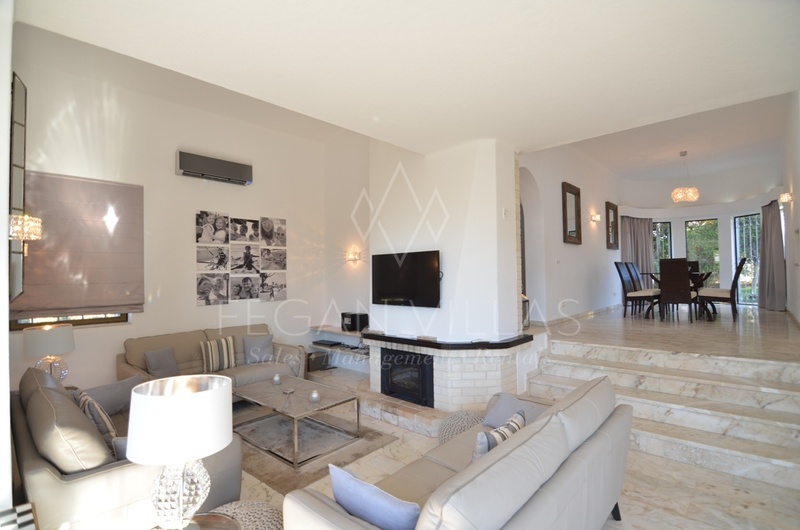 The villa is pleasantly decorated with potential for further improvement which will make it one of the most stunning properties within Dunas Douradas. 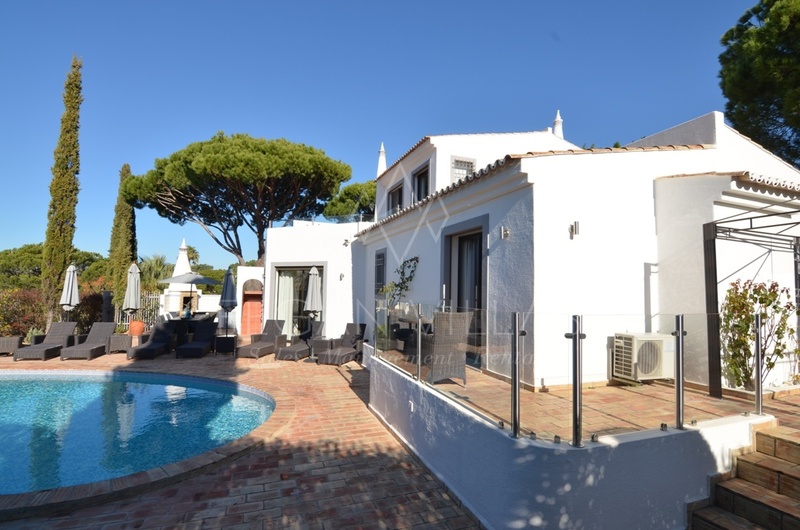 An ideal holiday home and investment property.